ONLY 24,725 Miles! REDUCED FROM $19,800!, $3,600 below NADA Retail! Moonroof, CD Player, Onboard Communications System. CLICK NOW! Sunroof, Turbocharged, iPod/MP3 Input, CD Player, Onboard Communications System, Aluminum Wheels, Dual Zone A/C. Mercedes-Benz C 250 Sport with Steel Grey Metallic exterior and Black interior features a 4 Cylinder Engine with 201 HP at 5500 RPM*. STEEL GREY METALLIC. MP3 Player, Keyless Entry, Child Safety Locks, Steering Wheel Controls, Heated Mirrors. Edmunds.com's review says "Reinvented and refined over the last few years, the well-rounded Mercedes-Benz C-Class stands as one of the best picks in the highly competitive compact luxury sport sedan/coupe segment.". Was $19,800. This C 250 is priced $3,600 below NADA Retail. Pricing analysis performed on 8/22/2018. Horsepower calculations based on trim engine configuration. Please confirm the accuracy of the included equipment by calling us prior to purchase. Hello, I would like more information about the 2013 Mercedes-Benz C-Class, stock# A15067A. Hello, I would like to see more pictures of the 2013 Mercedes-Benz C-Class, stock# A15067A. 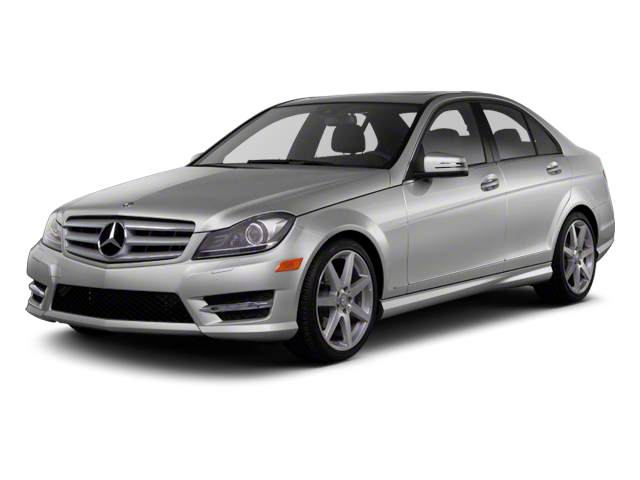 Ready to drive this 2013 Mercedes-Benz C-Class? Let us know below when you are coming in, and we'll get it ready for you.